Pick Up Your SatPhone for the Outback Today! 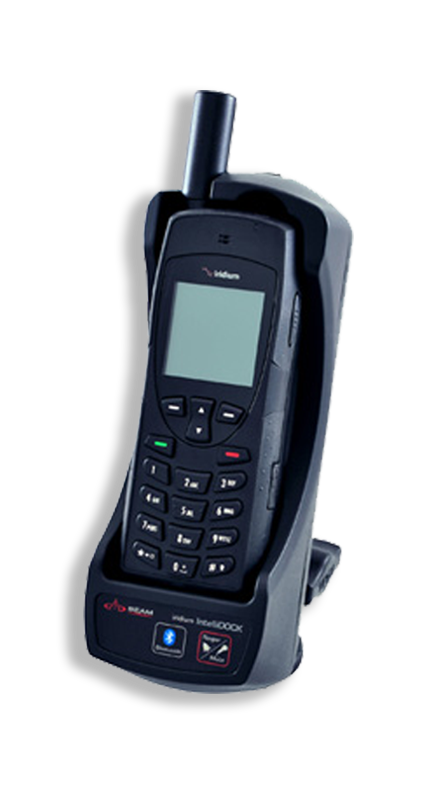 Turns your cell phone into a satphone. No more worries about cell towers or satphone bills! Tough enough even for our most extreme customers. It can handle whatever mother nature throws at it. The built in SOS is always ready to go when you need it. It is engineered right into the rugged build of the device. 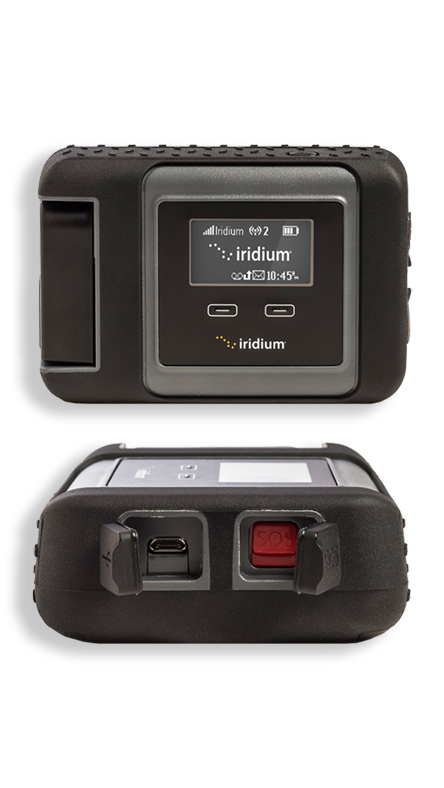 The Iridium GO! leverages your existing devices and is compatible with Apple and Android operating systems. 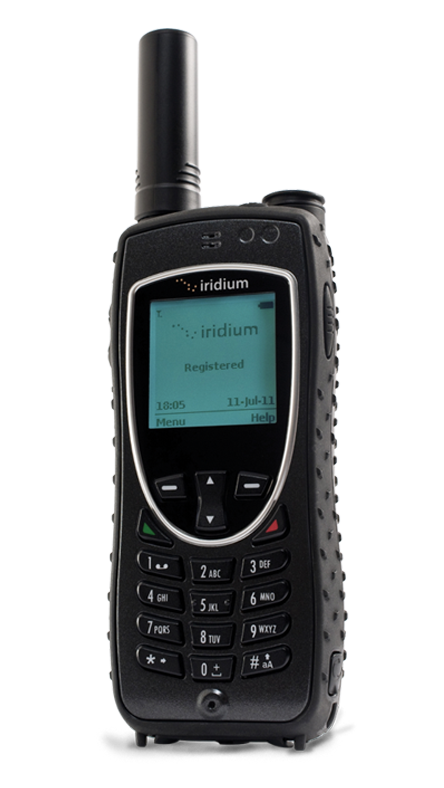 The Iridium GO! is a global cell tower for your cell phone. 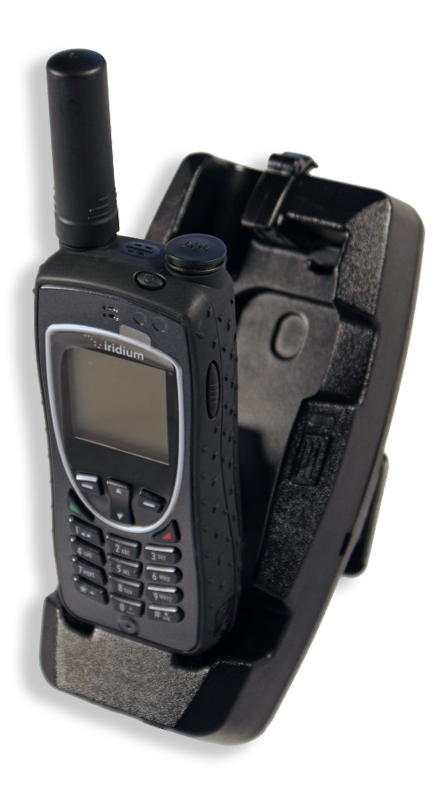 It utilyzes your existing devices for your own portable on the go satellite communication device; voice and data. It leverages and extends your existing trusted devices, is compatible with Apple and Android operating systems, and eliminates roaming charges. 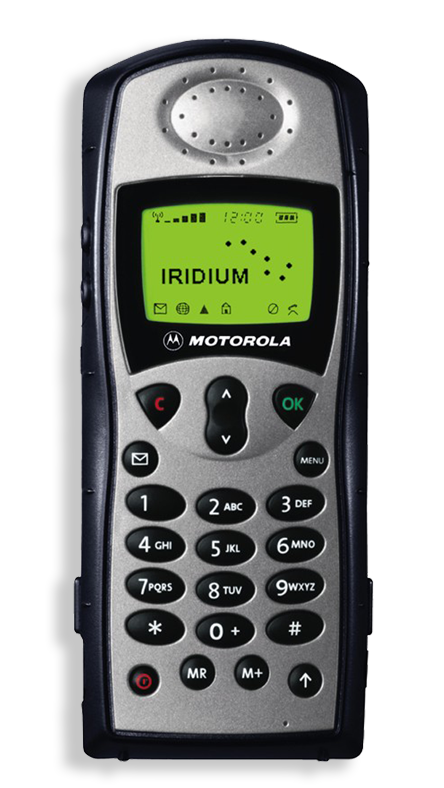 You can take Iridium GO! anywhere. It’s small enough to fit in your pocket and tough enough to withstand rain, sand, dust, and rough use. 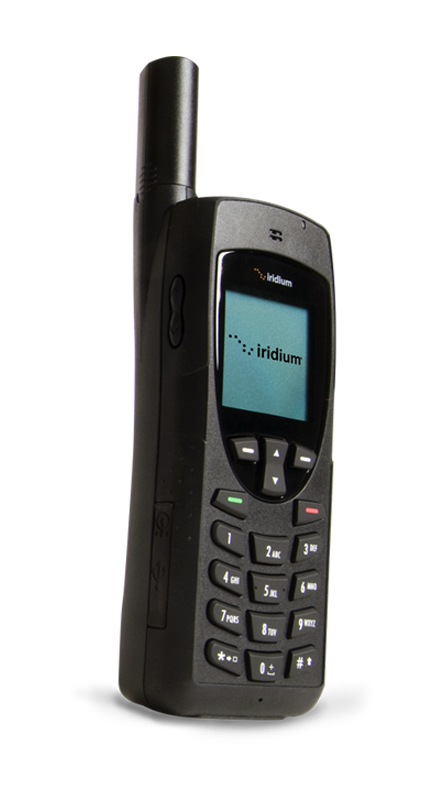 Combining the best that both satellite and cellular phones offer, Iridium GO! is the first in a whole new category of personal satellite connectivity devices. 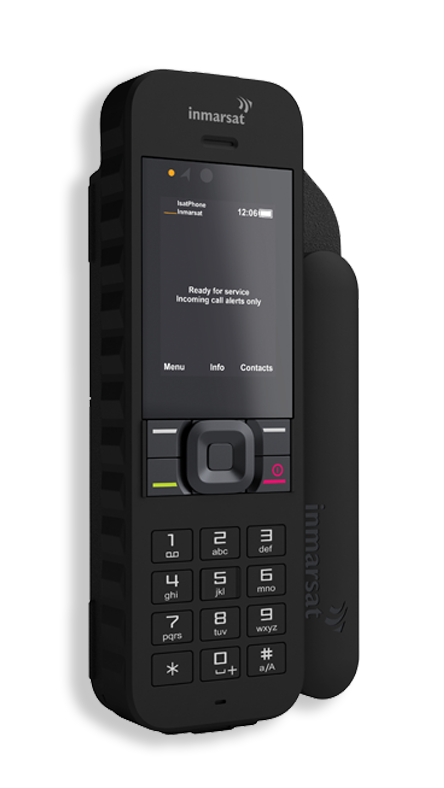 • Satellite • Real Global • Real Mobile • Real Reliable Ideal for: Global and Business Travelers, Global Enterprise, Executives and Diplomats. • Voice • SMS • Personal Cell Tower • Email • GPS Recomended to: Pilots, boaters, Truckers, Adventures, Explorers, Remote residents and Vacationers. • Jet Water Resistant • Shock Resistant • Dust Proof Required by: Emergency and first responders, Government and NGOs and Military Operations. Purchase your device now from Apollo SatCom!